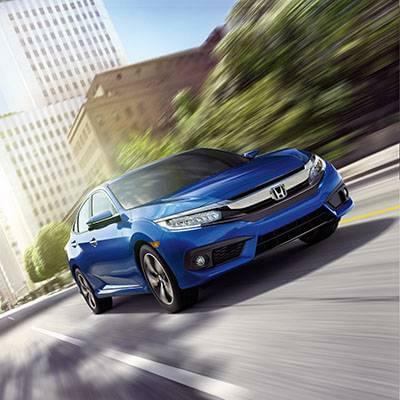 A Reliable Classic That Stands Out on the Streets. 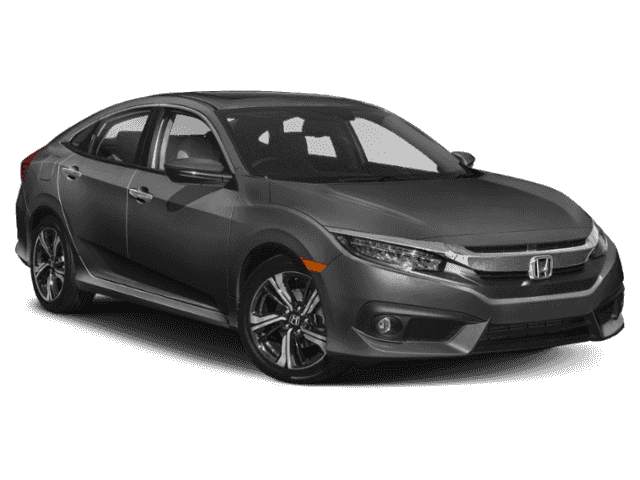 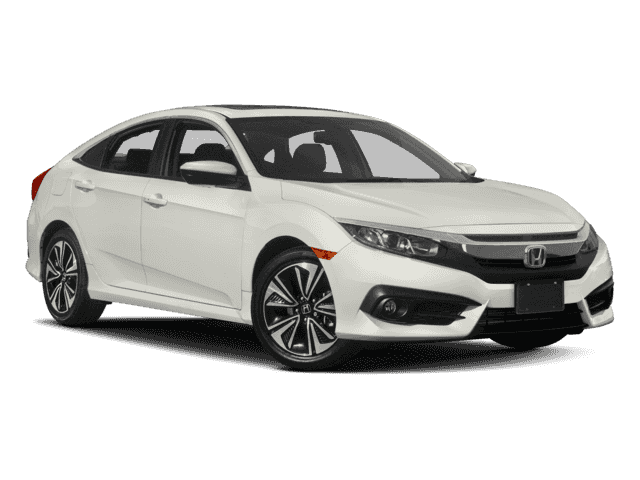 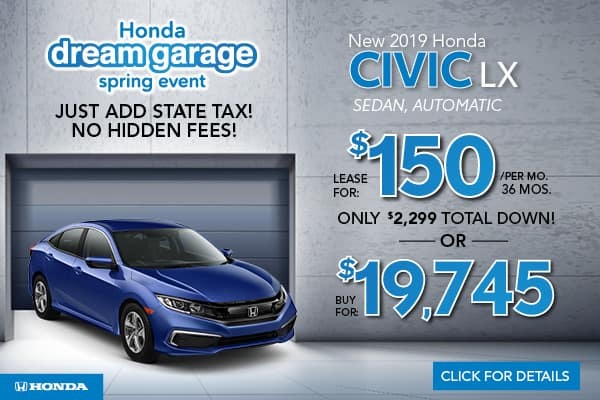 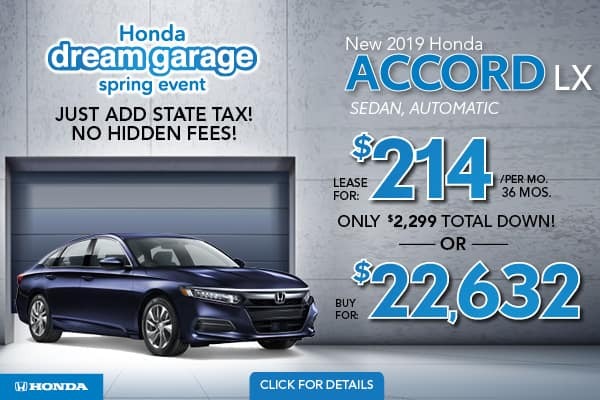 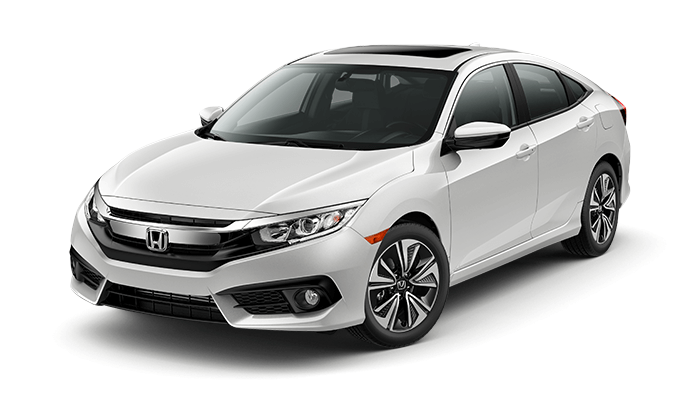 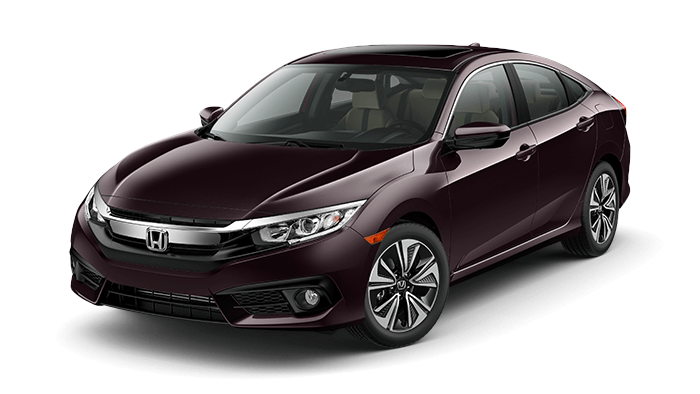 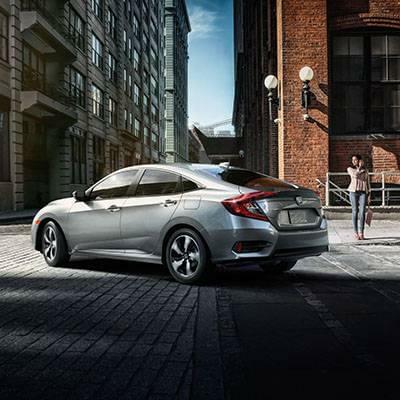 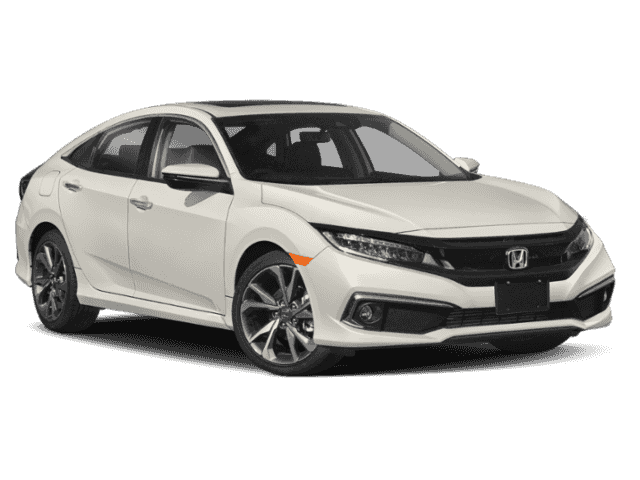 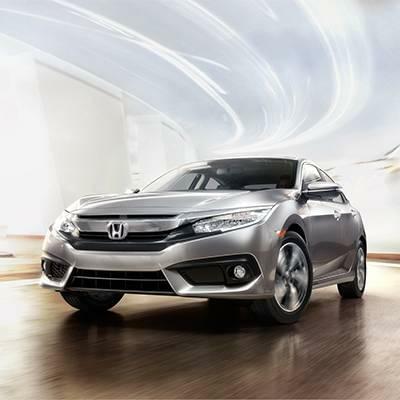 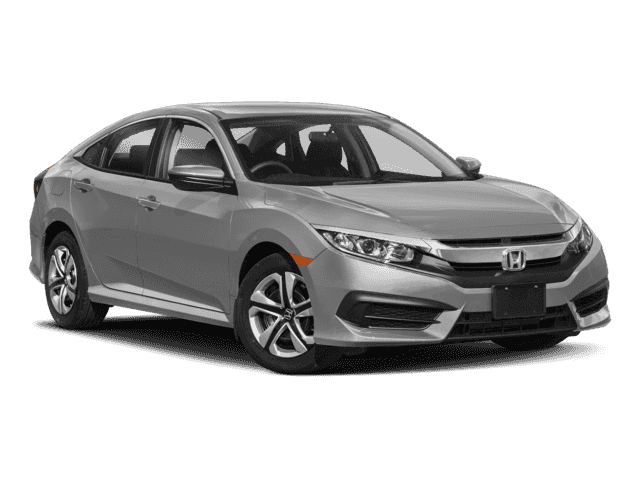 The latest Civic comes standard with alloy wheels that give in an upscale appearance, and automatic headlights that ensure you always have optimal visibility around West New York. 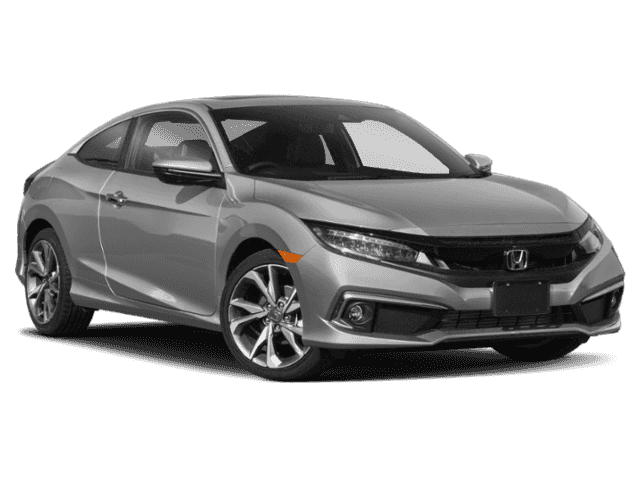 You have the option to equip features like larger wheels, foglights that cut through bad weather, and keyless entry for seamless travel. 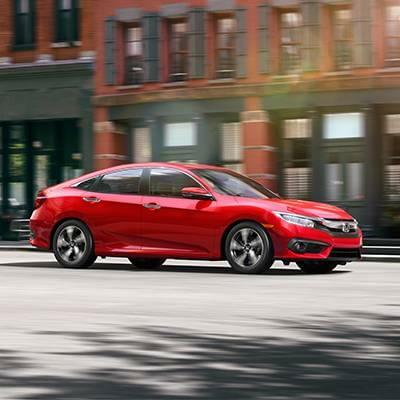 The Civic may be a reliable classic, but it definitely doesn’t skimp on interior amenities. 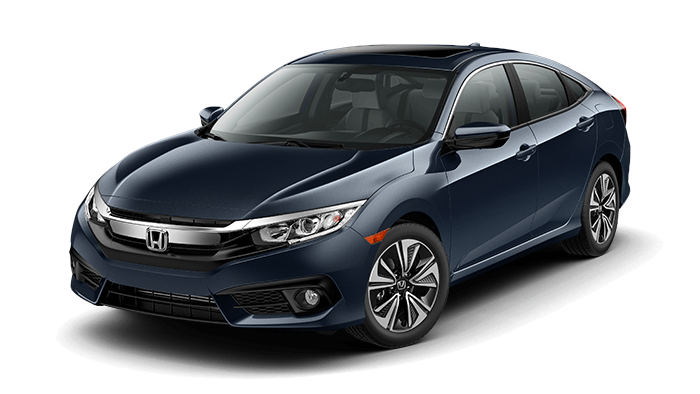 When you step inside the 2017 Honda Civic, expect to be greeted by a comfortable interior that’s enhanced by plenty of upscale conveniences. 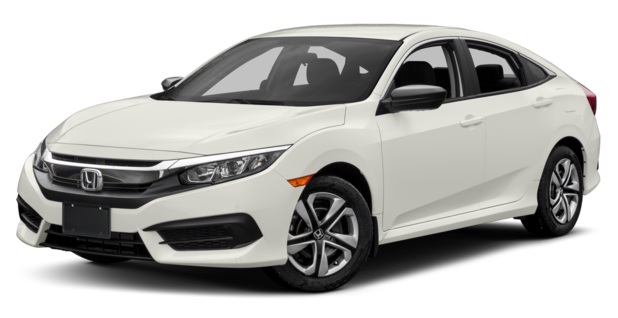 The 2017 Honda Civic technology is a great example of why this compact car is tough competition for contenders like the Toyota Corolla. It puts exciting and intuitive features at the driver’s disposal, helping him or her to travel more comfortably, conveniently, and confidently. 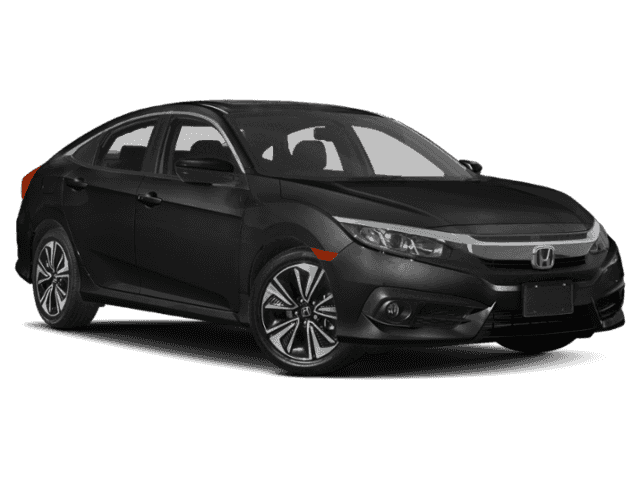 Better still, this model is packed with advanced features but it has price points that fit easily into the average car-buying budget. 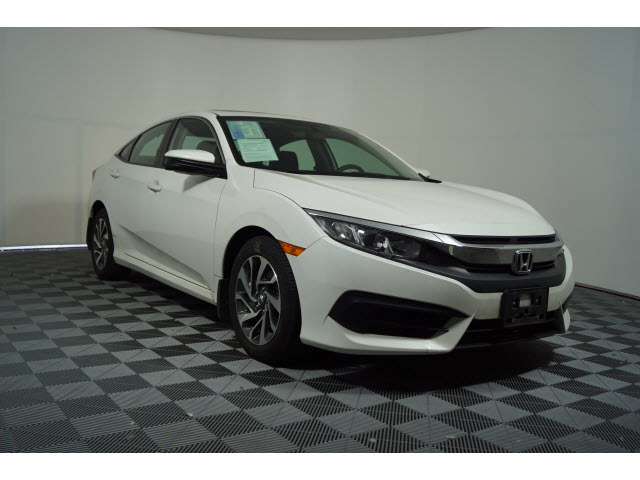 When you’re ready to put the 2017 Honda Civic technology to the test, explore the inventory at Metro Honda in Jersey City.